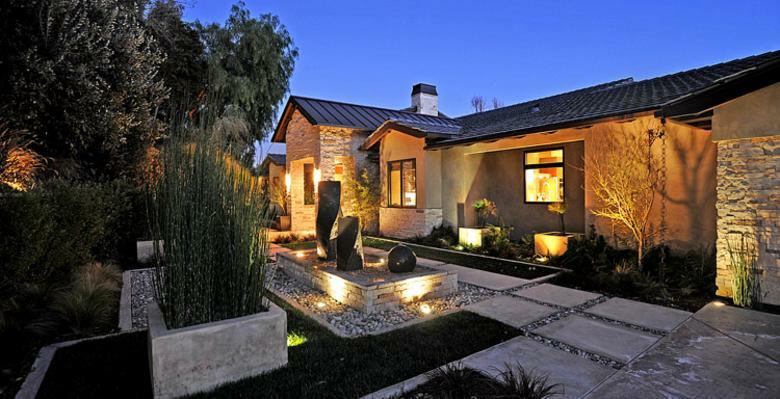 ​"Your full service landscape design and construction company"
Here at Lifestyle Landscape, we are committed to being the best custom landscaping design contractor in Los Angeles County and surrounding cities. We provide our customers with the highest quality products and services for a complete turnkey solution. Our mission is to design exceptional outdoor living environments with an uncompromising attention to detail and quality. At Lifestyle Landscape, we’ll give you the attention and personal service every homeowner should come to expect and deserve. We provide a variety of residential landscaping services that are customized to suit the needs of your home and lifestyle.